Here are some of my favourite books to look at war and peace with children. Six men seek a somewhere to live in peace. When thy finally find such a place, they farm and begin to accumulate wealth. The more success they had, the more their fears grew until they had soldiers and armies. A great war begins with tragic results. 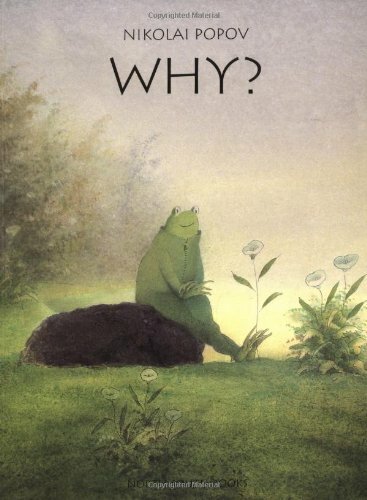 An wordless story about a peaceful frog that somehow degenerates into a full scale war. Great for launching discussions with kids. Rose Blanche is a stunning book. Powerful read aloud. Even though I cry every time I read this book aloud to kids, it is one of my most favourite tales. Based ont eh true story of a young woman who finds a group of children that she feeds, cares for and hides in a concentration camp during the Holocaust in WWII.